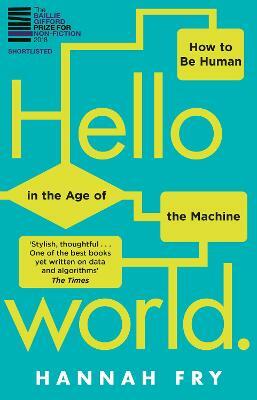 Hannah Fry is an Associate Professor in the mathematics of cities from University College London. In her day job she uses mathematical models to study patterns in human behaviour, and has worked with governments, police forces, health analysts and supermarkets. Her TED talks have amassed millions of views and she has fronted television documentaries for the BBC and PBS; she also hosts the long-running science podcast, `The Curious Cases of Rutherford & Fry' with the BBC.